DO YOU REPURPOSE OR DO YOU JUST TOSS? 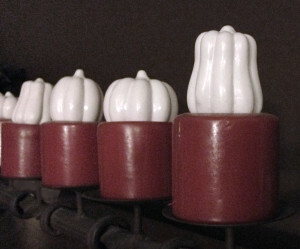 I've added a few little things to welcome fall into my home. 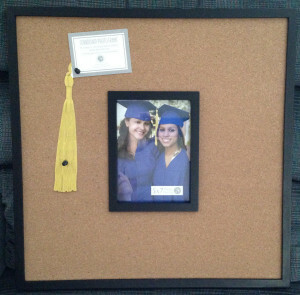 I bought on clearance a bulletin board that a graduate would use at an open house and changed it into a jewelry holder. 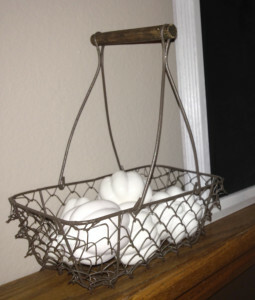 Simple changes can easily repurpose items. "One man's junk is another man's treasure"? It's true! 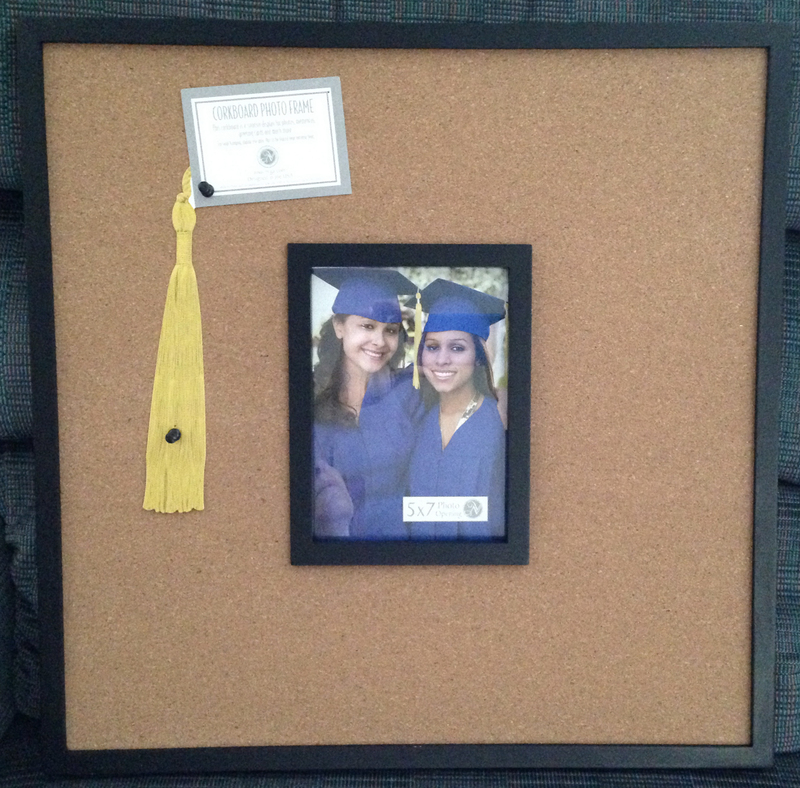 The graduate bulletin board was originally $35.00 at Kohls and I got it for $3.50 on clearance. Don't ya just love Kohls? At the time I wasn't sure what I would use them for; I thought I could give one or two to someone for Christmas, and maybe use one in the church office. But now that I've discovered another use for them (I bought 3 of them), I'm definitely going to keep them for my craft shows and hang them in my guest room inbetween times - they're quite decorative! 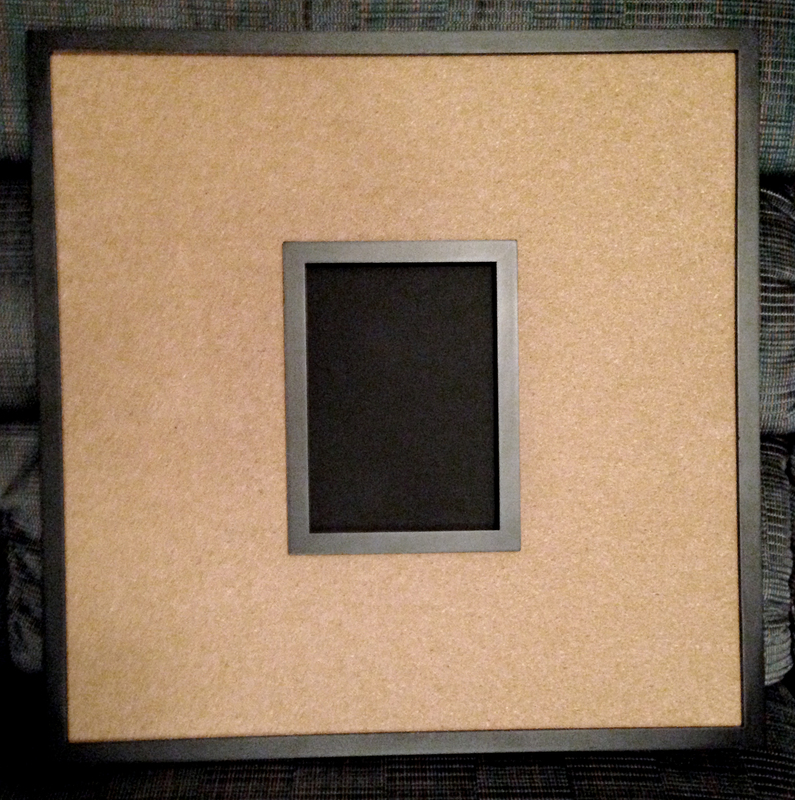 All I did was take out the photograph behind the glass and paint the glass with Chalkboard Paint. It was super simple and changed the look enough that I want to keep it. 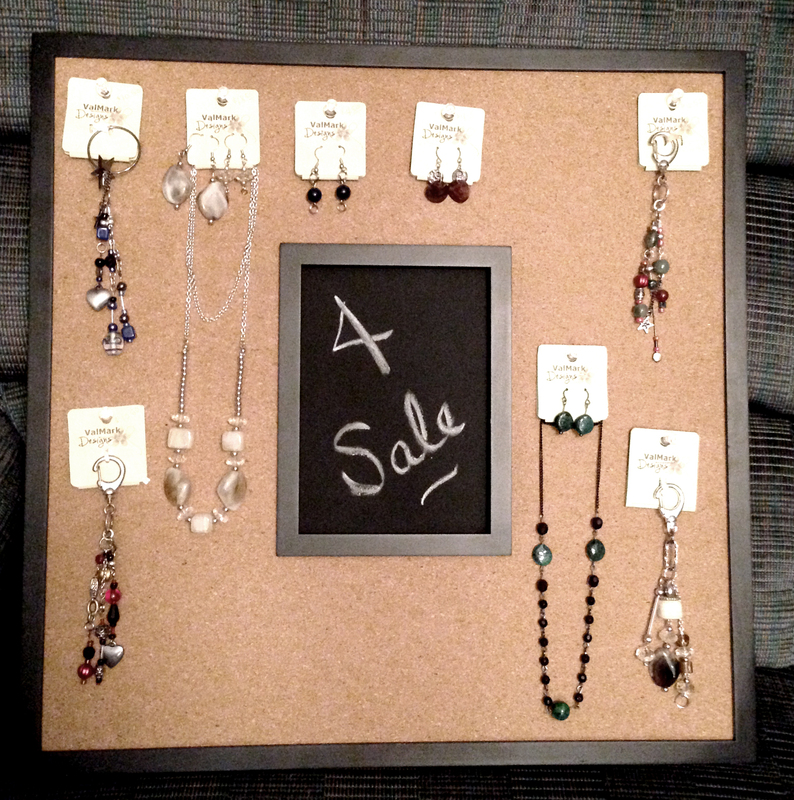 I sell homemade jewelry, so it will be very useful! 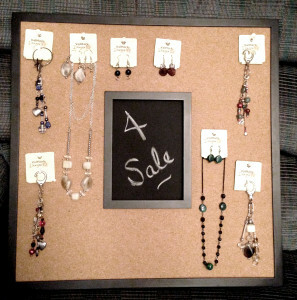 I can hang the jewelry all around the chalkboard and write something in the middle. 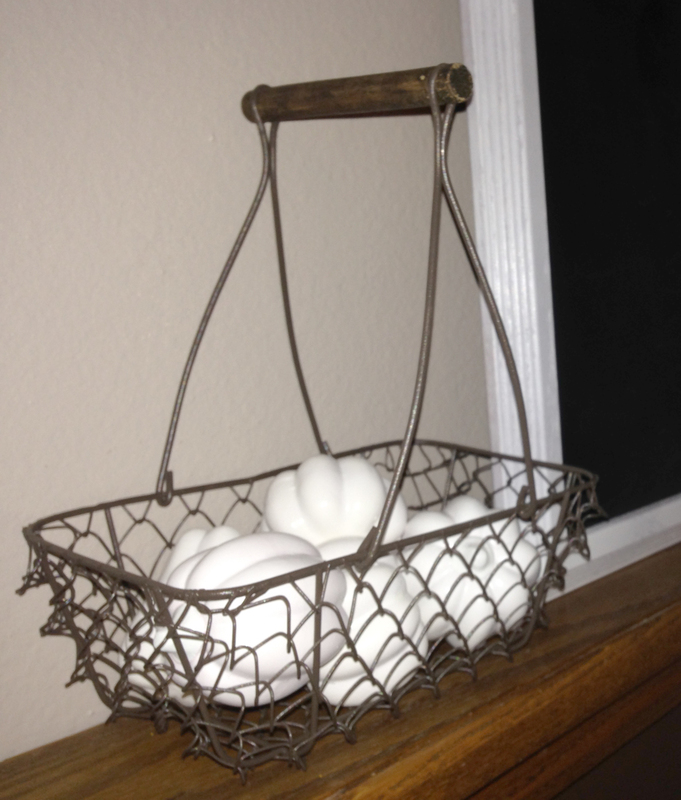 I bought a little basket at Hobby Lobby for 50% off ($3.00) that I've had my eye on for a few weeks. I painted my little ceramic pumpkins white and put a few in the basket and the rest on my candles on top of my entertainment center. Today I checked out Michaels in Plover and bought a few clearanced fall decorations to add around the house. I honestly don't think I've bought anything at full price in such a long time. I love the hunt! What treasures have you found on clearance? Having a nicely decorated home that is warm and inviting doesn't have to be expensive. Just decide what you like, do a little poking around on the internet, read a few blogs, notice what others have used on their homes. Pick out some simple DIY projects. 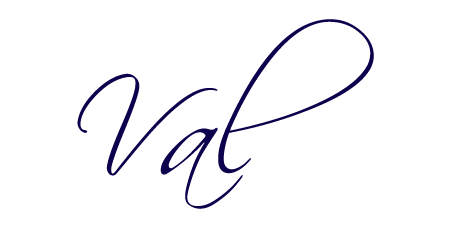 Read articles about what others are doing and how they are doing it. Sign up for Pinterest. I love that you are so clever with repurposing. You seem to have a good eye for this sort of thing. Me, not so much. I can however, refinish furniture. Thanks, Julia. I would love to see your refinished furniture. Send me a picture?